Easter is just over a week away! So if you haven’t already, now’s the time to make sure you’re stocked with all sorts of Easter goodies for the kiddies to enjoy. This week’s great selection of offers includes everything you need for a festive, fun and chocolatey Easter! From a FREE Cadbury’s chocolate box to incredible Easter deals on toys, clothes and more at Argos and PatPat. Simply scroll below and get shopping! What better way to stock up on those baby essentials than with a FREE £15 spend of Nappies with Superdrug! 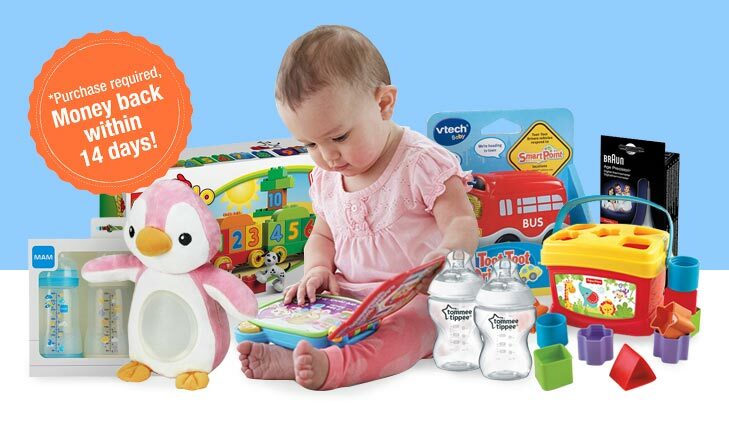 Choose from some of your favourite brands like Pampers, Huggies and more. 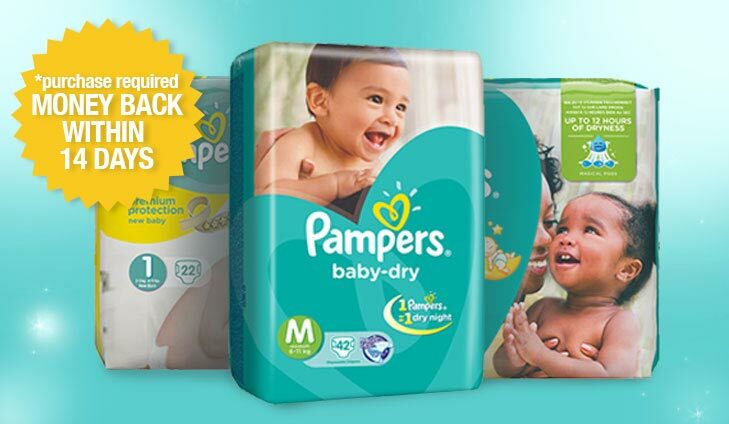 Simply click below to get your free nappies. Treat your kiddies to an indulgent chocolate feast this Easter with a FREE Cadbury Easter Treasure Box! This incredible treasure box contains a whole range of your favourite Cadbury treats to ensure there’s plenty to go round for the whole family. 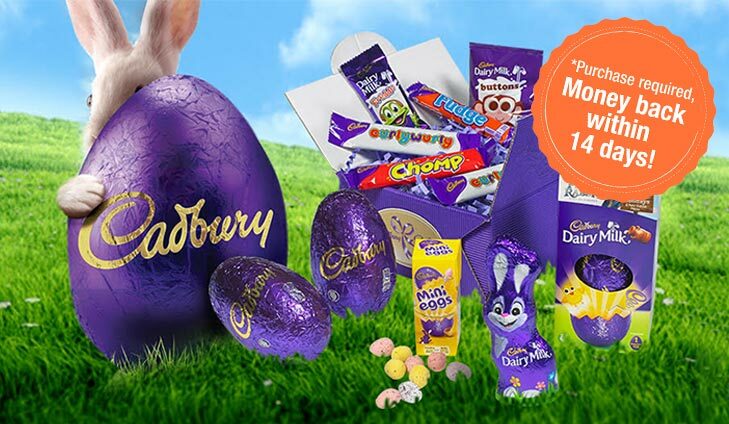 To get your free Cadbury Easter Box simply click below. 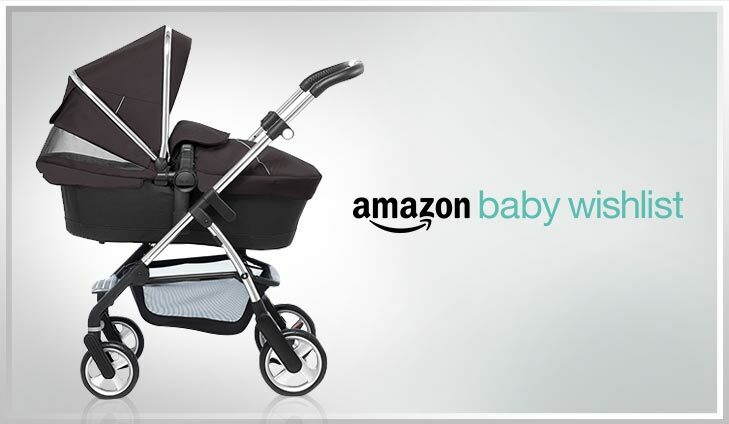 Between 14th March and 11th April customers who create a Baby Wish List and make a purchase from their List will be entered into a prize draw to win one of five Silver Cross Wayfarer Travel Systems in Onyx. For your chance to win 1 of 5 Silver Cross Travel Systems simply click below. FREE £10 spend on Easter deals at Argos! Bag yourself some incredible deals this Easter with a FREE £10 spend at Argos! 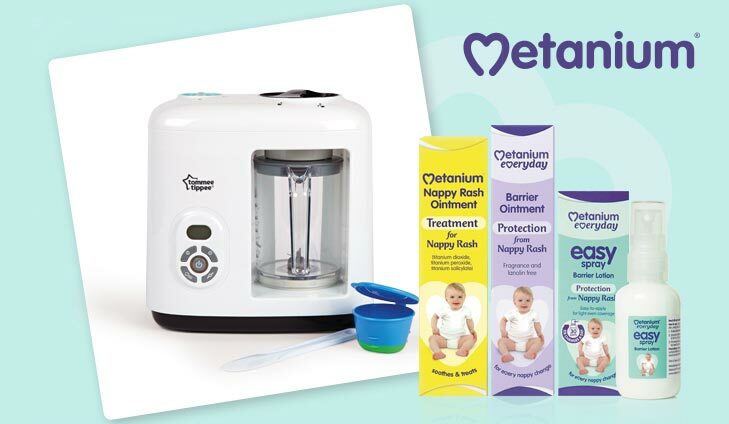 From baby bottles to toys, maternity, bathing and more, you’re bound to find everything you need for your little angels! To get your free £10 spend simply click below. 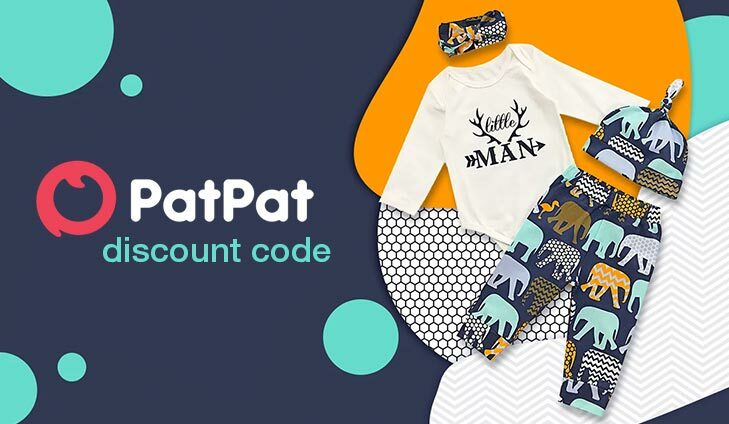 Enjoy a 15% off discount code exclusively for all Your Baby Club members when you shop with PAT PAT online! To get your exclusive code, simply click below!